IT security company, Trend Micro, has launched its new channel incentive and rewards program, Trendsetter Rewards, across A/NZ. 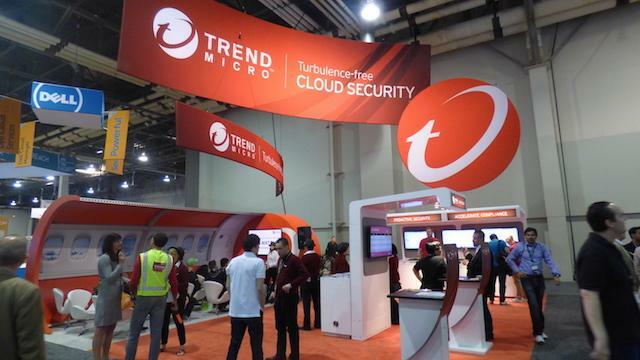 The company said the program designed to help resellers to grow their business with Trend Micro while offering reseller representatives the opportunity to earn personal rewards. Trend Micro enterprise sales and channel director A/NZ, Indi Siriniwasa, said the new rewards program is designed to help partners further grow their business with Trend Micro while also offering personal cash rewards. Under the new program, partners are able to earn reward dollars on a personalised prepaid VISA card for every eligible sale. The global security company’s latest incentive program aims to encourage existing partners and attract the the broader channel community. Once registered for the program, partners will receive a personalised reloadable prepaid Trendsetter VISA card and can earn up to $2000 per customer per year. The program is open to all Trend Micro’s bronze, silver, gold and platinum partners. The partner program also offers upfront discounts, deal protection, specialisation bonus and a range of technical sales and marketing support.